The raid on the Hassaikai gang is in full swing, and the heroes plunge into the darkness toward their ultimate confrontation. 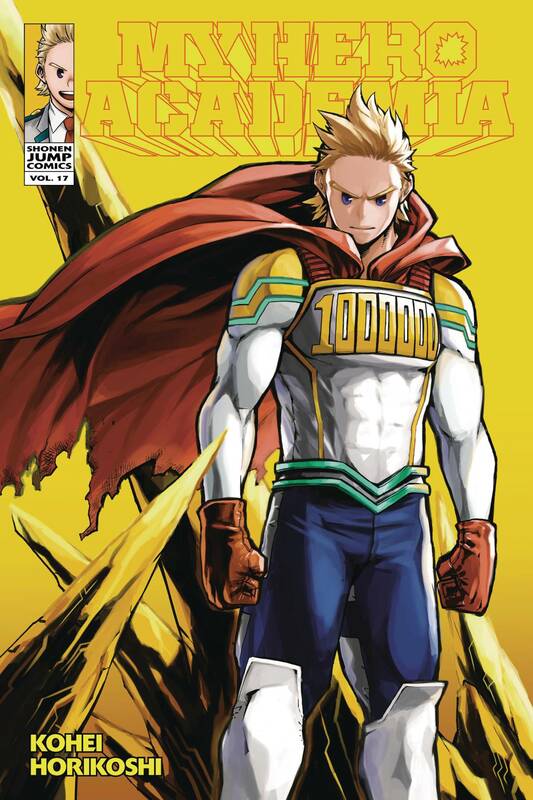 Lemillion engages Overhaul in an attempt to rescue Eri, and the battle reaches a new level of intensity. Midoriya is desperate to help his mentor, but what fate has Nighteye foreseen for them all in this clash? And does the key to Midoriya's survival lie in Eri herself? For teen audiences..